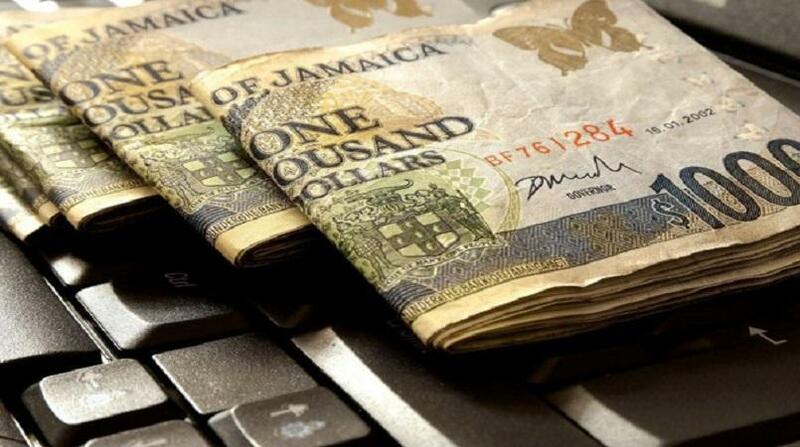 Scotiabank has announced it is reducing interest rates for mortgages and small business loans to new lows. 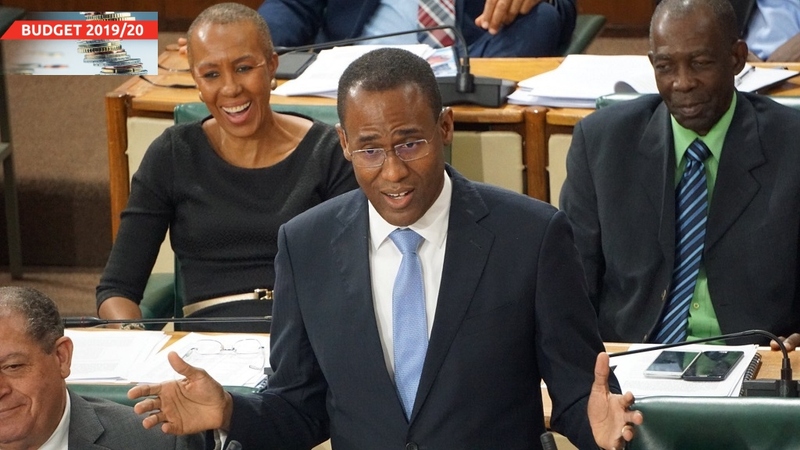 The bank revealed new reduced loan rates of 6.99 per cent for mortgages and 9.99 per cent for Small Business Loans at its Annual General Meeting last Friday. 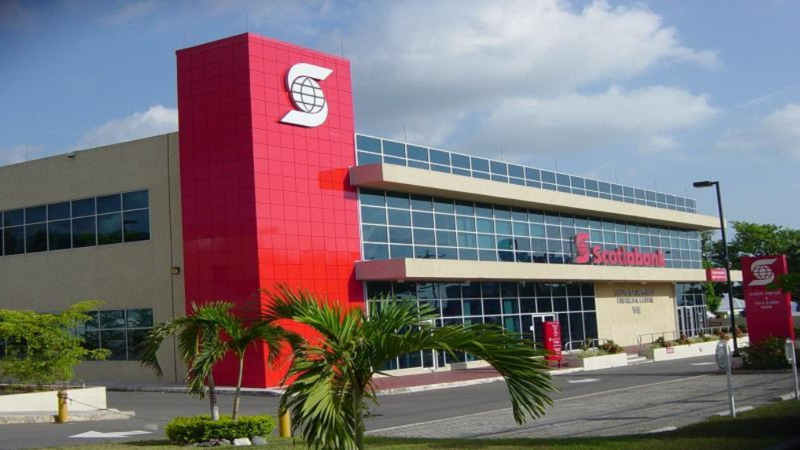 “Scotiabank will now lead the market with a 6.99 per cent rate for residential mortgages, the lowest among local banks and building societies,” the bank said in a statement. With regard to small business loans, Scotiabank said the 9.99 per cent interest rate for small business loans that will be funded by a special $3 billion fund. 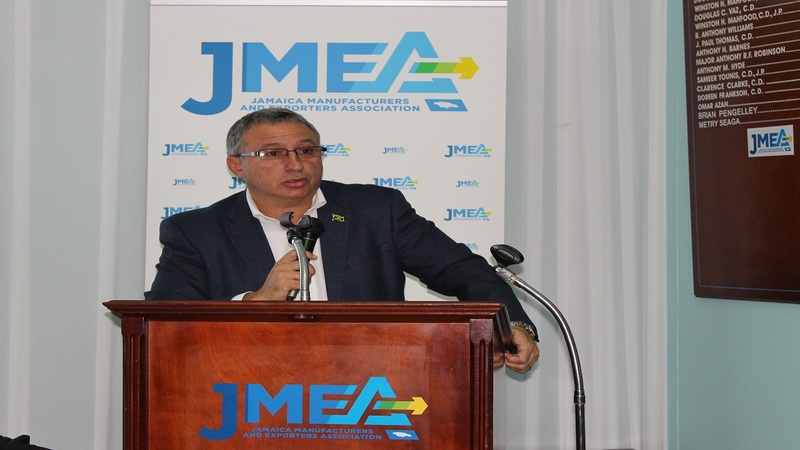 President and CEO of Scotia Group Jamaica, David Noel, expressed optimism about Jamaica’s economic outlook and announced that the bank would cut its loan rates in this regard.